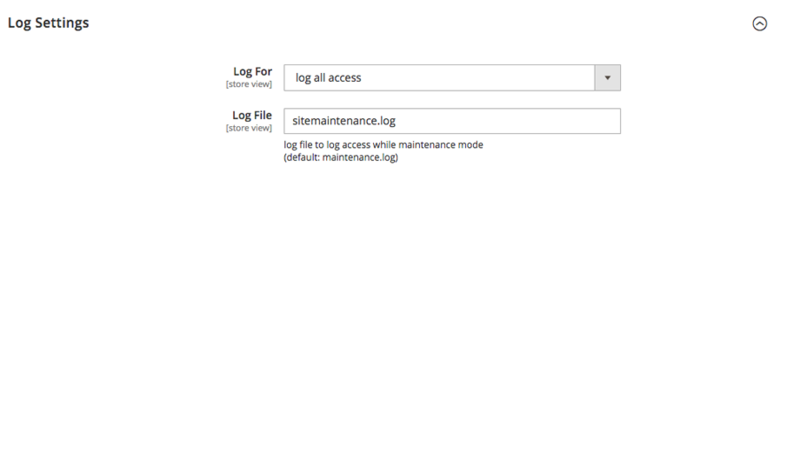 This extension for Magento 2 will allow the administration to enable or disable the Maintenance mode for the store. 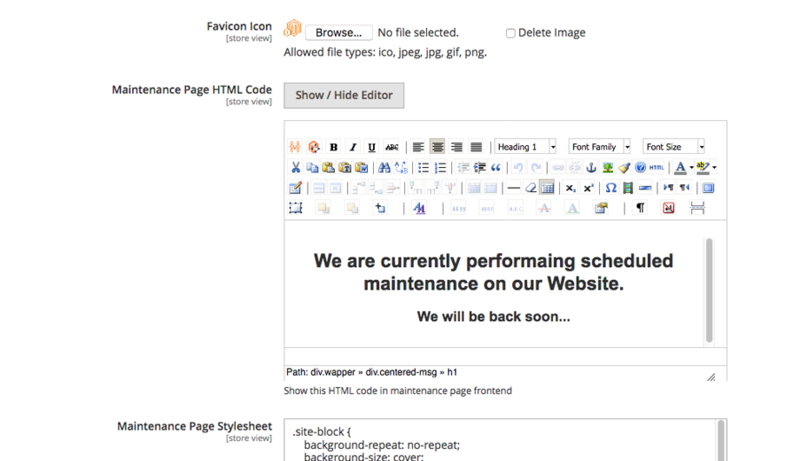 Display maintenance page as per the options set from system settings. This extension maintains a log file of all the visitors that hit your site during maintenance mode. 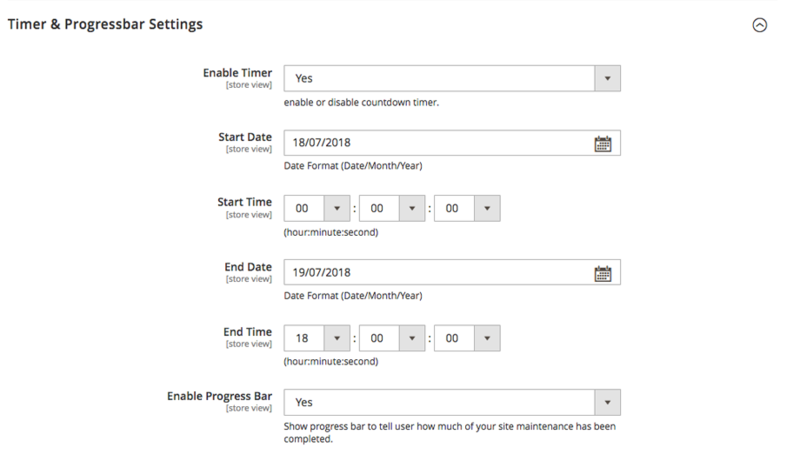 Enable timer during maintenance mode and site will be live automatically after countdown is over. This extension will also provide the ability to allow store access to particular IP address when store is under maintenance period. It will also allow to set redirection to a specific URL. Admin can also embed analytic code to track visitors information. 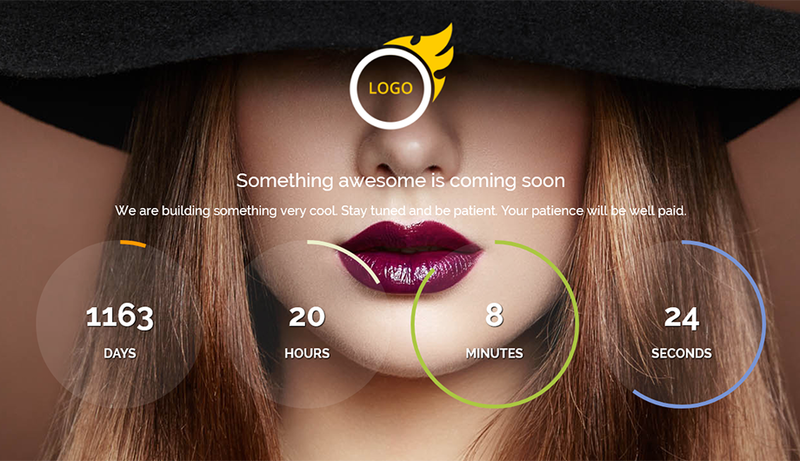 Comes with built in counter to show the countdown before your site launch. 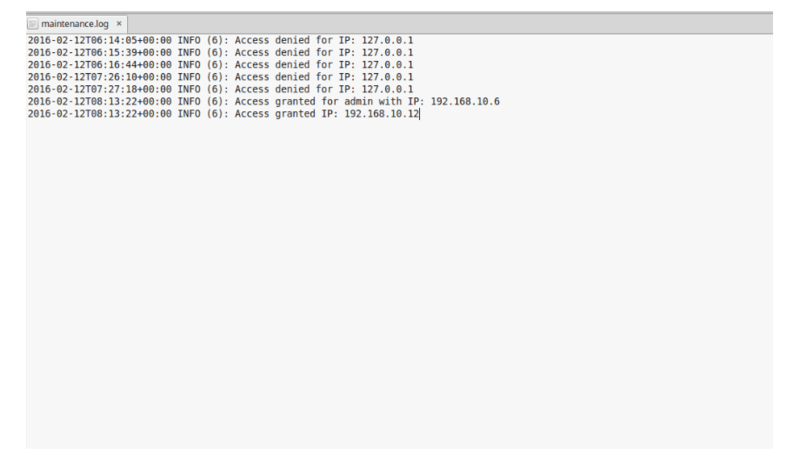 Allow visitors to see the site only from certain IP addresses even if maintenance mode. 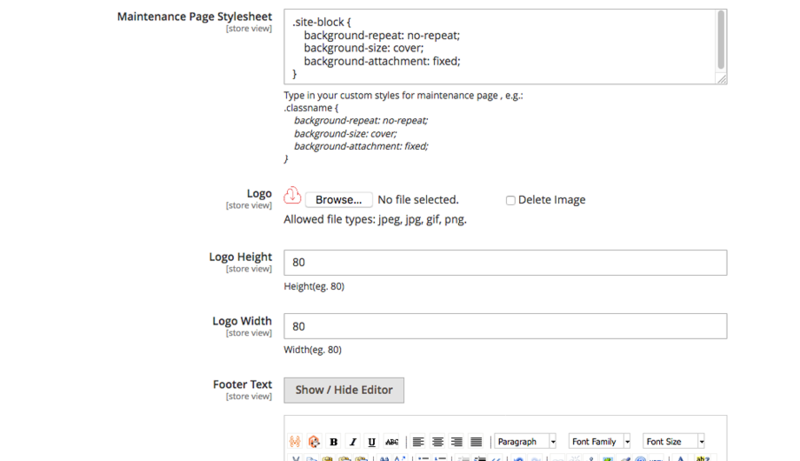 Edit the footer copyright information using WYSIWYG editor. Support multi-store environment. No worry if you have more than one store with magento setup. Keep track of your visitors useful information to get more idea about next steps. 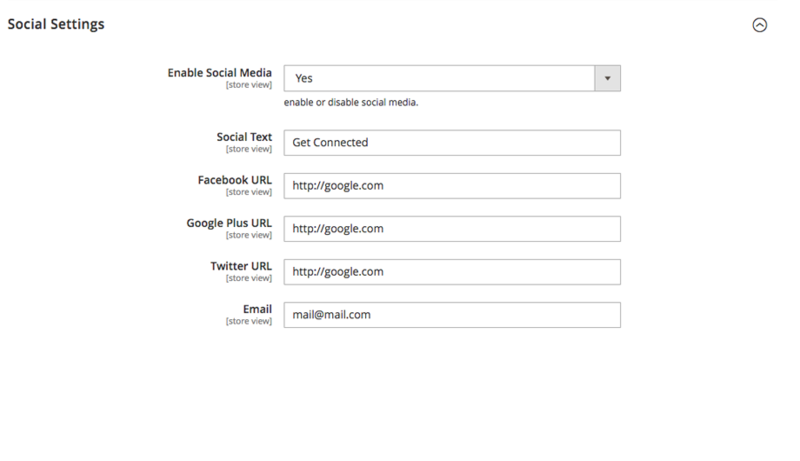 Showcase top social media icons with link and email address for contact. 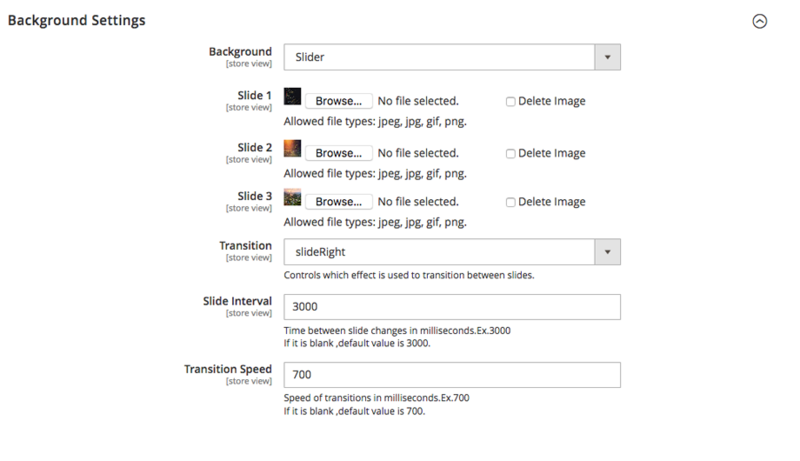 Show beautiful image or slides on the background of maintenance page. 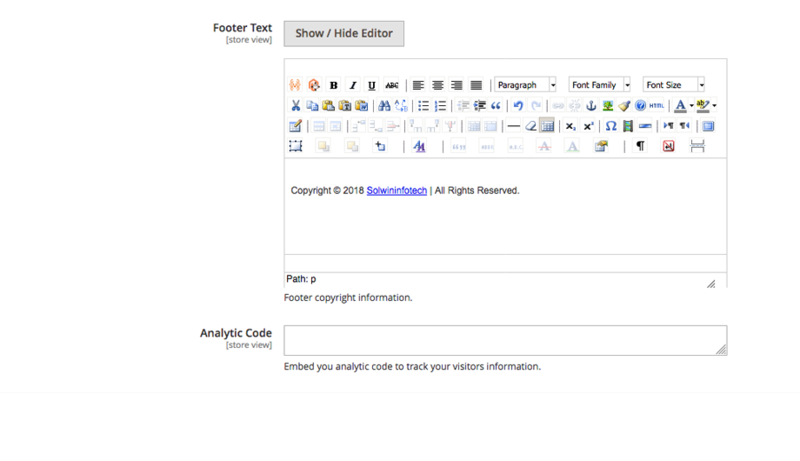 Embed your analytic code to track visitors information. Upload your brand or store logo to showcase more about you. 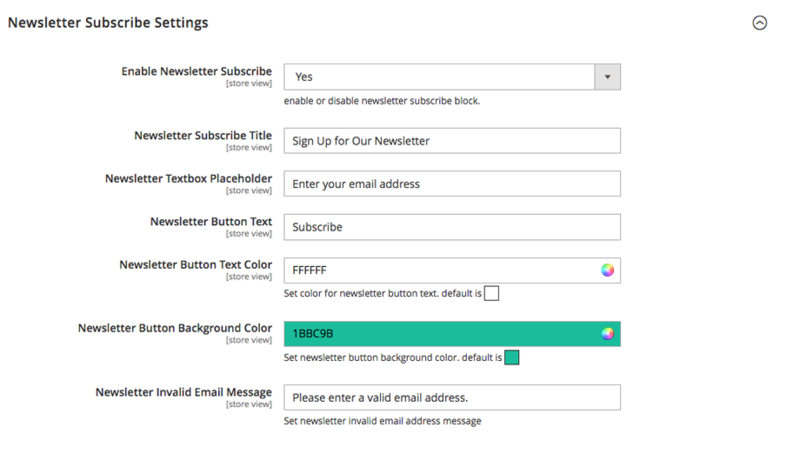 Simply write your own css in custom css box to change look and feel of maintenance page. Redirect to another URL during maintenance period. 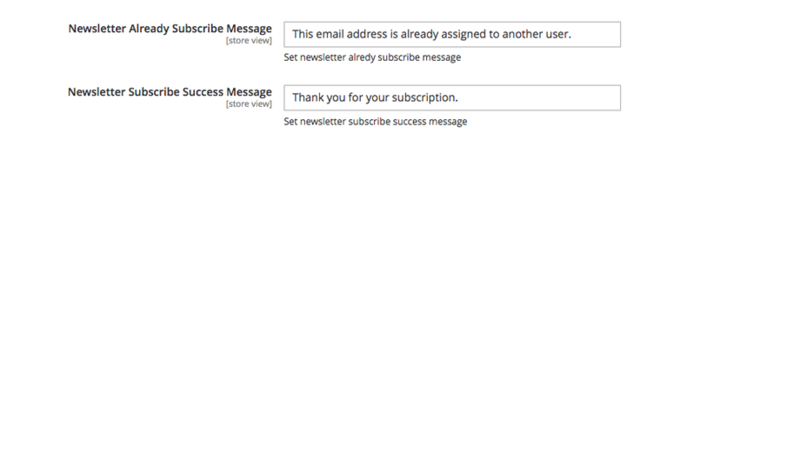 Allow visitors to subscribe with newsletter and send an email them once site come back. 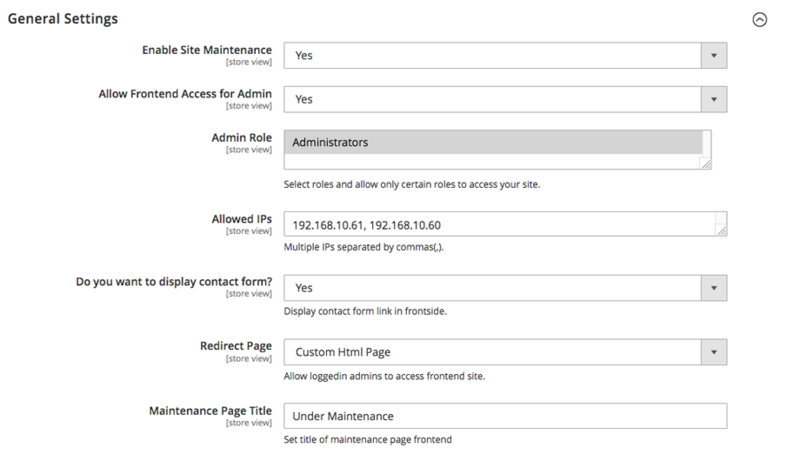 Allow only certain admin roles to access your site during maintenance period. Great extension and control everything. Great extension! Allows me to control everything. Great extensions. It has lots of good features. 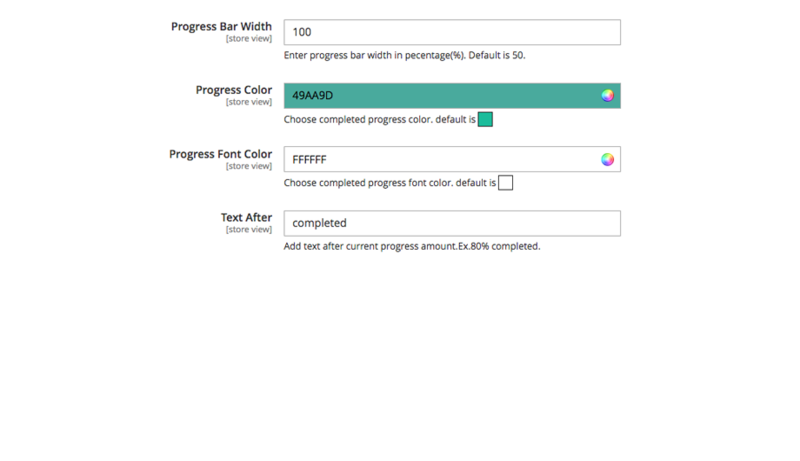 The extension is running smoothy, no bugs and conflicts. Its very useful and must have extentions for all Magento 2 website owners. Well done and an excellent addition for a Magento 2 store! Works also nice with multistore. 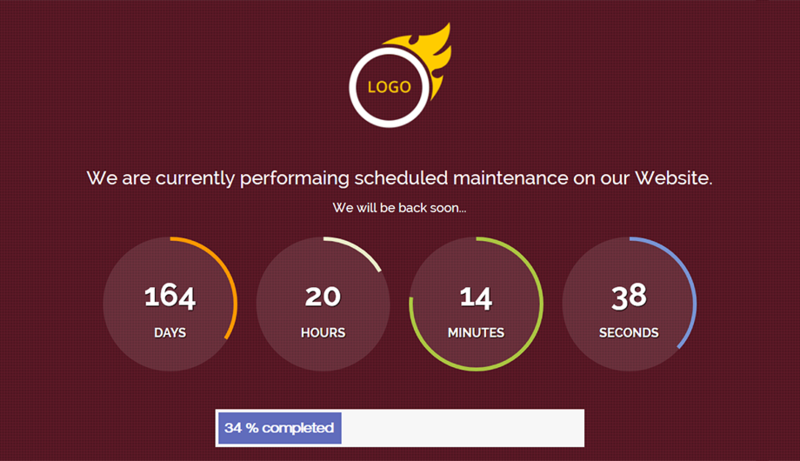 Download the Site Maintenance & Coming Soon extension .ZIP file from solwininfotech.com using your Solwin Infotech website account. If you are using Magento 2.0.x then you need to extract solwin-sitemaintenance-m2-2.0.x.zip file. If you are using Magento 2.1.x then you need to extract solwin-sitemaintenance-m2-2.1.x.zip file. If you are using Magento 2.2.x then you need to extract solwin-sitemaintenance-m2-2.2.x.zip file. If you are using Magento 2.3.x then you need to extract solwin-sitemaintenance-m2-2.3.x.zip file. 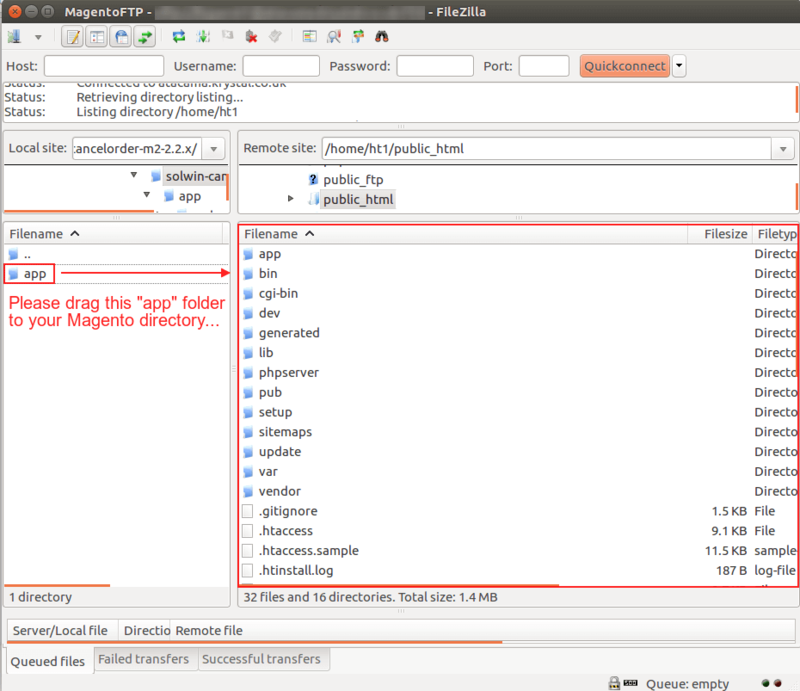 If you are using Magento 2.1.x then you need to extract solwin-sitemaintenance-m2-EE-2.1.x.zip file. If you are using Magento 2.2.x then you need to extract solwin-sitemaintenance-m2-EE-2.2.x.zip file. Now, you can see the Solwin menu in admin panel. Please go to Solwin -> Site Maintenance & Coming Soon -> Configuration and select Enable to Yes.